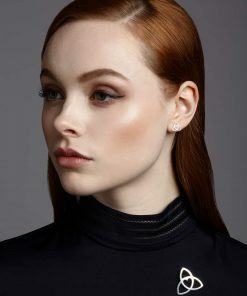 A brooch symbolising forever love. The size of this sterling silver brooch is approx 3cm x 3cm by Tracy Gilbert Designs. 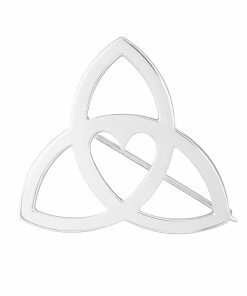 Say I love you forever to that special person in your life, remember somebody special with this Celtic Trinity Heart Brooch. 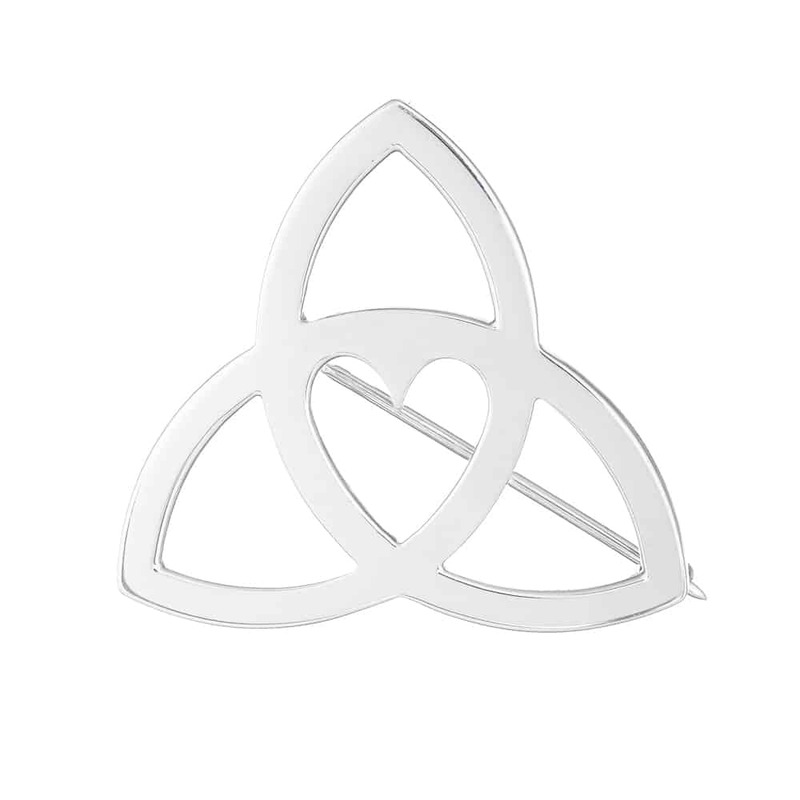 This Sterling Silver Celtic Trinity Heart brooch is my first ever design and was made for somebody very special to me. 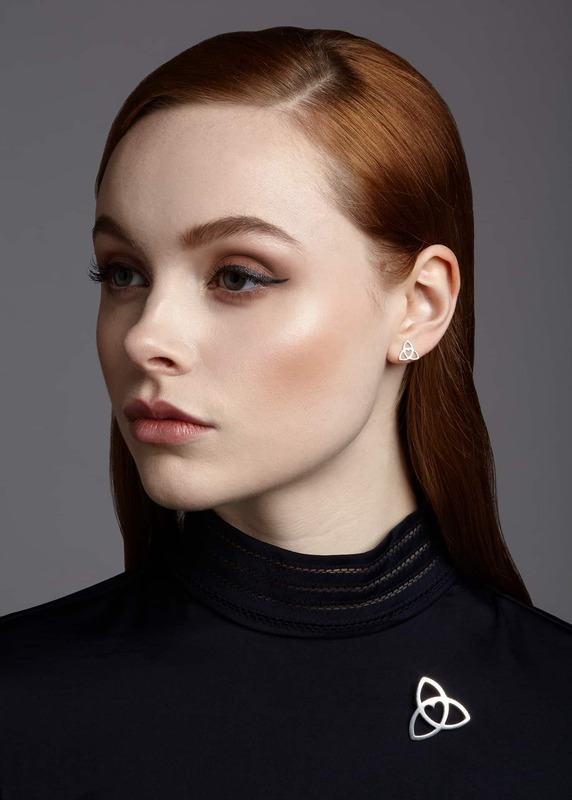 The design is based on a Celtic Trinity Knot representing eternity or infinity and the addition of the heart symbolises “Eternal Love”. The size of this brooch is approx 3cm x 3cm. It is finished to a high polished shine. Also available in gold. Engraving available on request and subject to an additional charge.